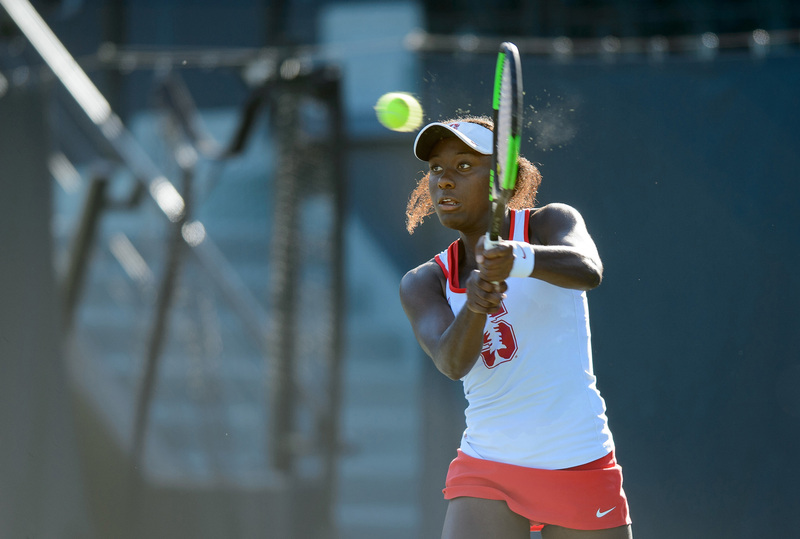 Stanford’s women’s tennis team, which won the national championship in May, was seeded No. 15 prior to the tournament. That is the lowest seed ever for an eventual national champion, except for the title winner in 2016, which was also seeded 15th. That team was—wait for it—Stanford. Stanford’s SLAC finds new purpose with world’s most powerful lasers. A professor-prospector's gritty lessons from the land. Clare Baldwin, ’05, revealed pattern of police killings in Metro Manila.